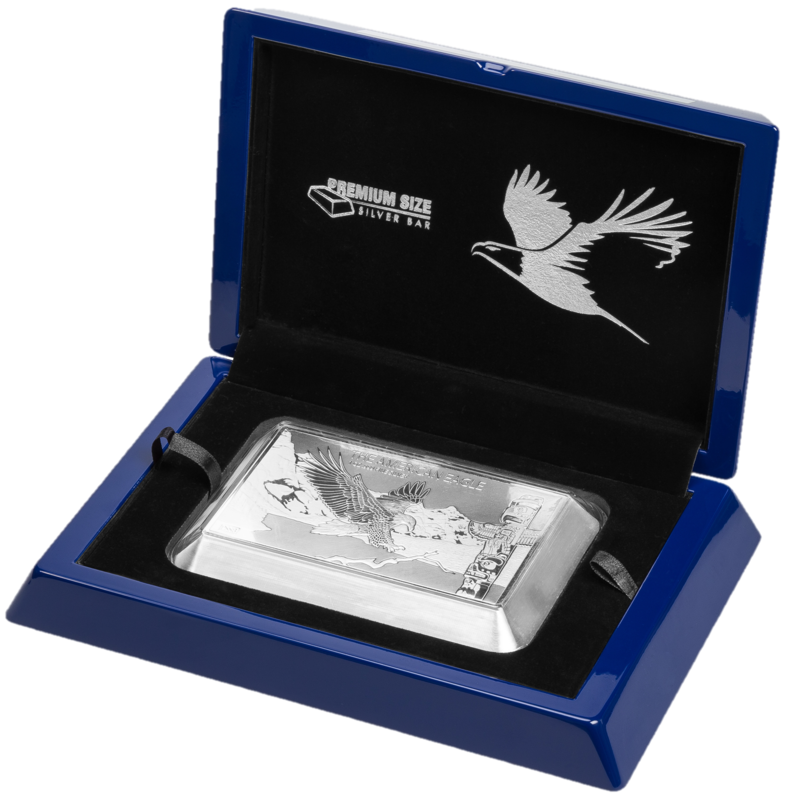 The largest 1oz Silver coin bar of the world! 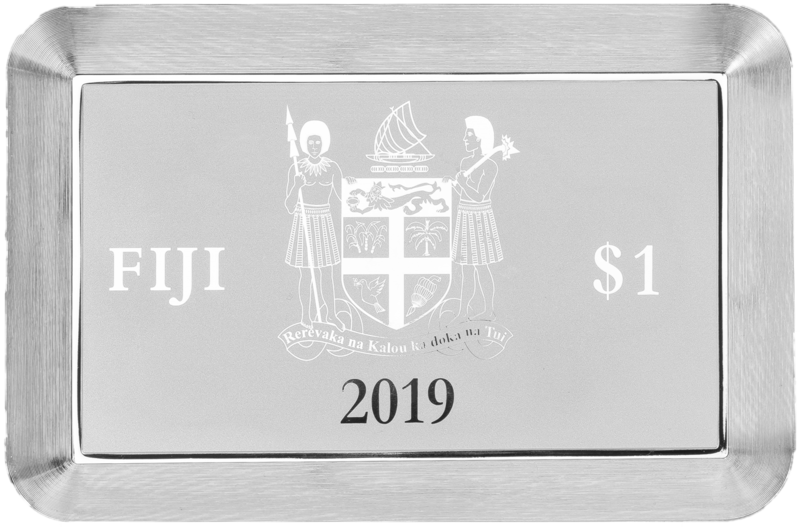 ▶ Special minting technique: More than 9 times larger than an usual 1oz Silver bar! 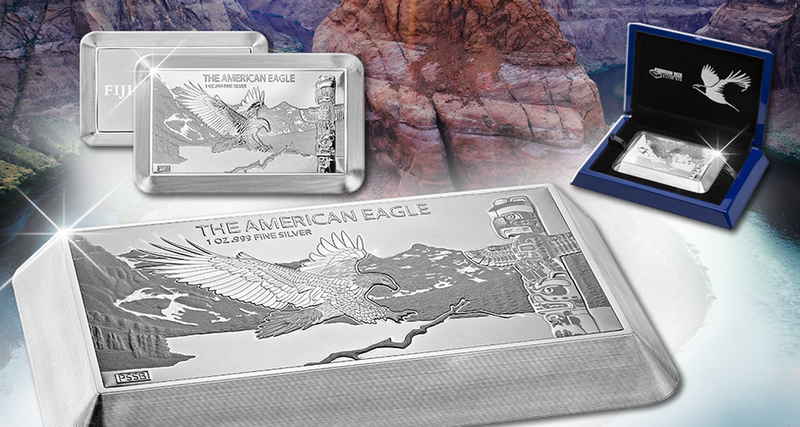 ▶ The iconic Eagle pictured in front of a breathtaking scenery! ▶ Strictly limited to only 2,019 pieces worldwide! 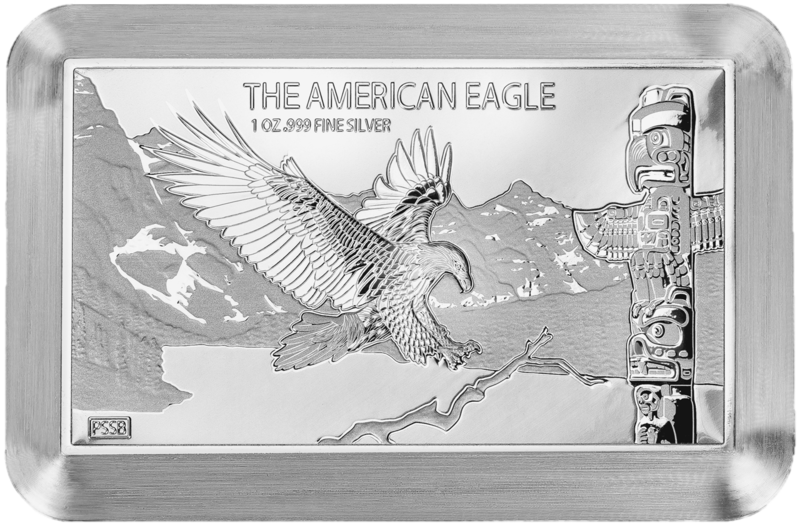 Premium Size Silver Bar "Eagle"